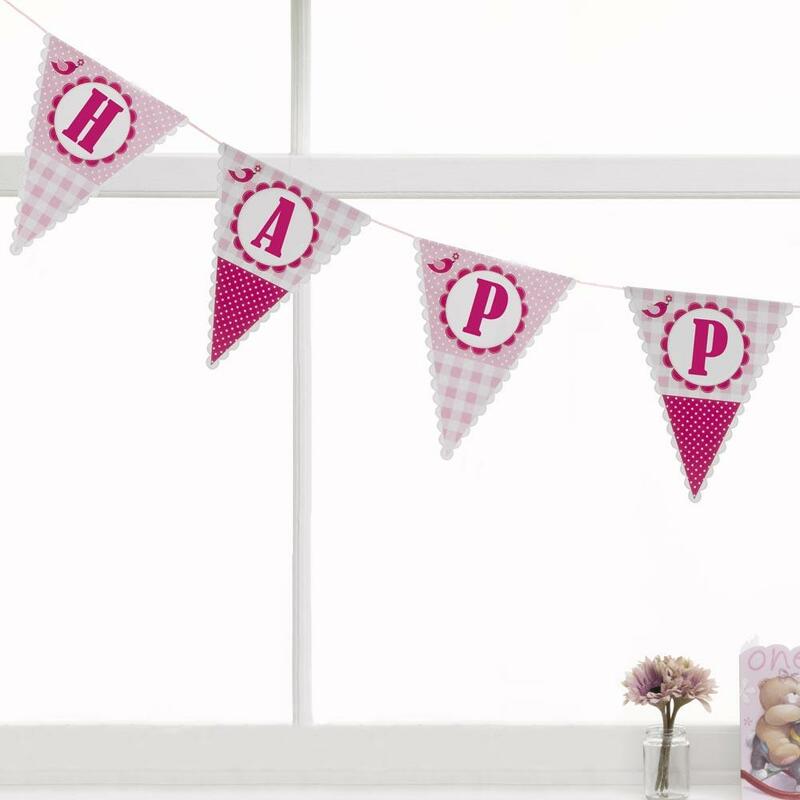 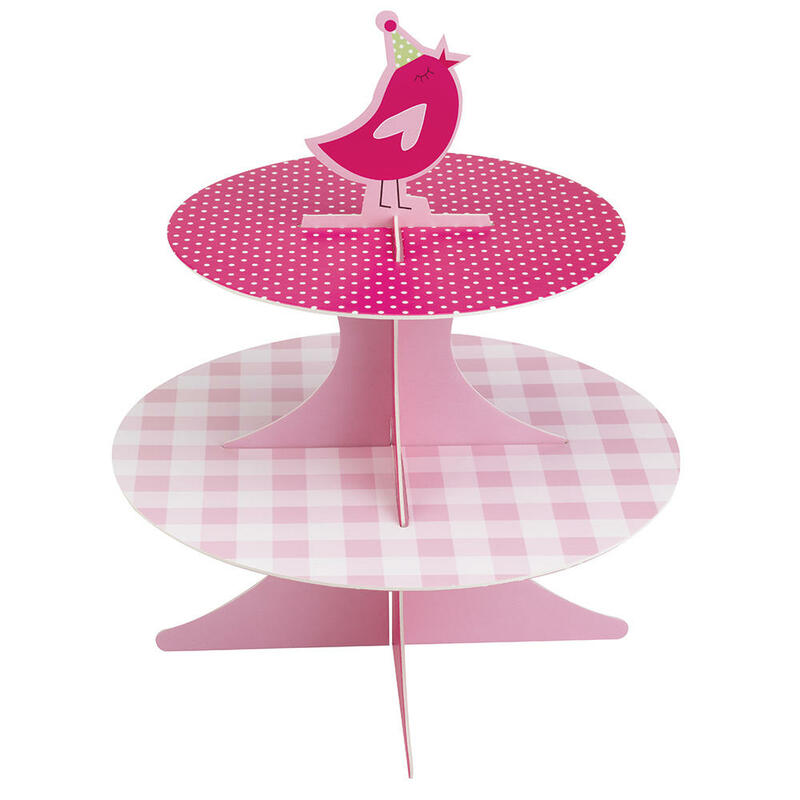 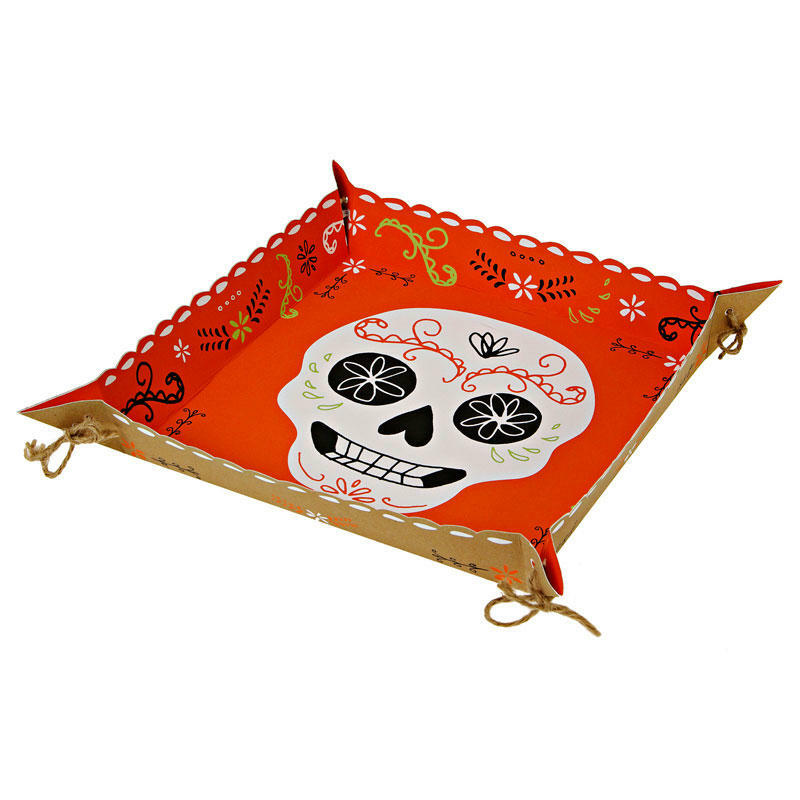 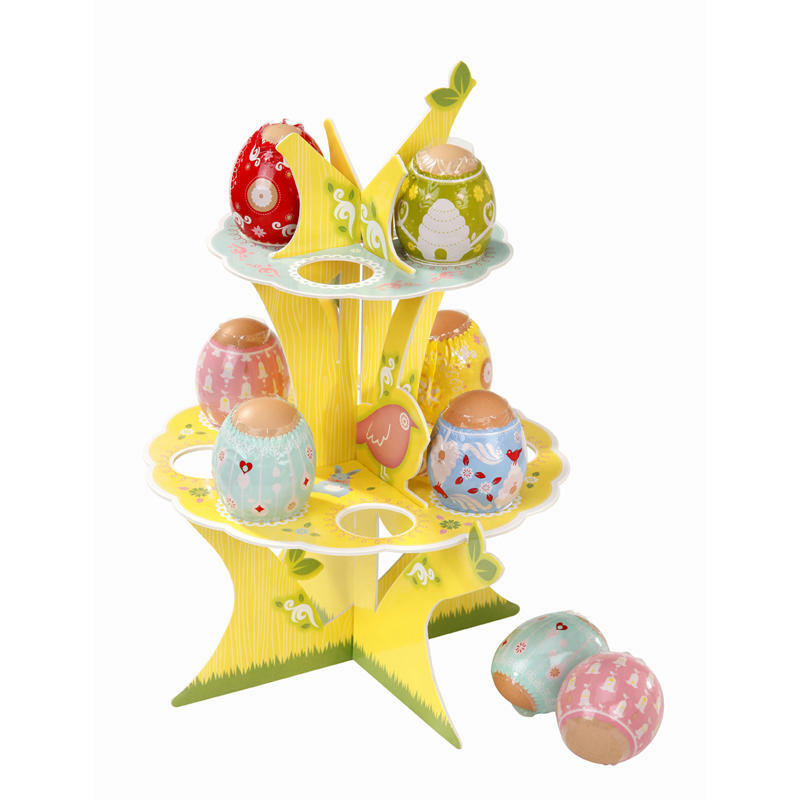 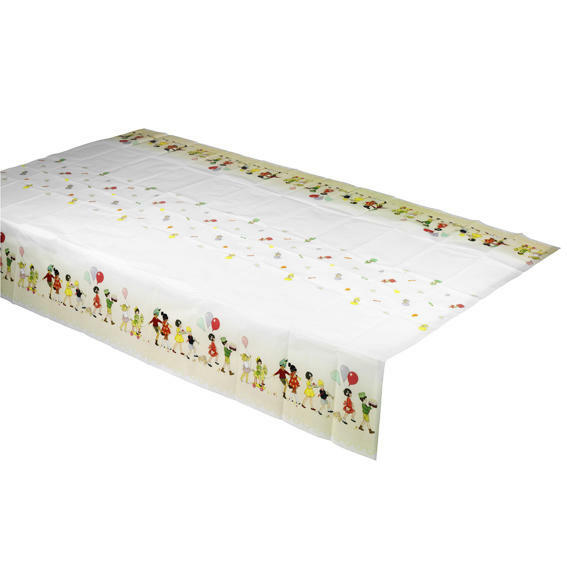 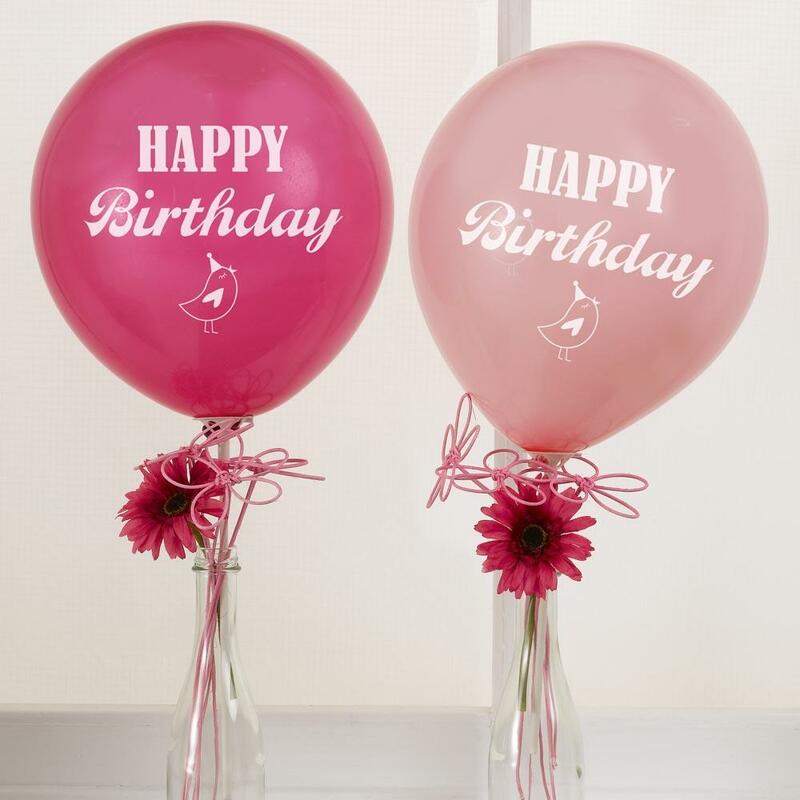 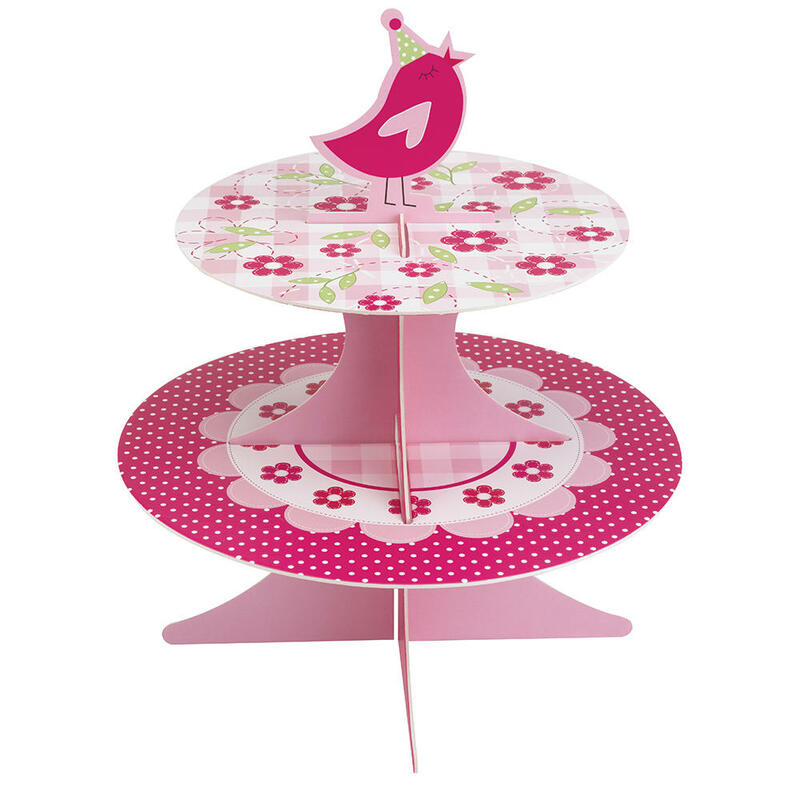 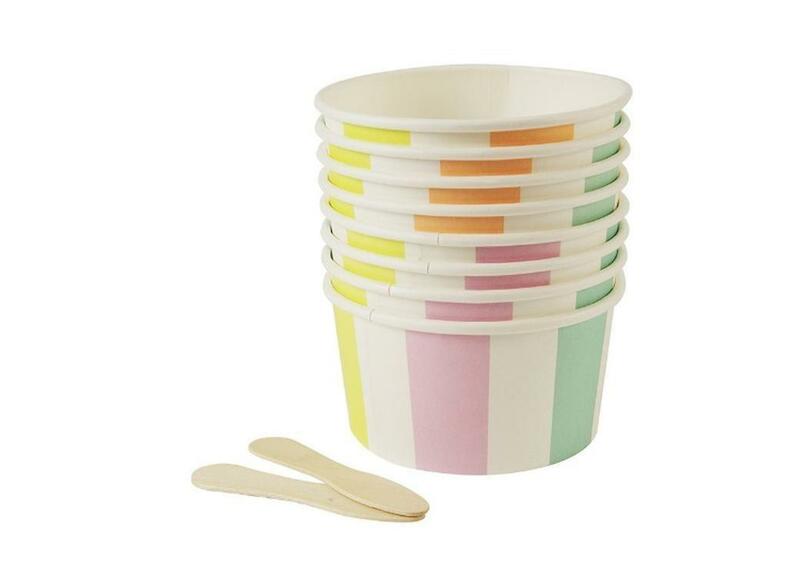 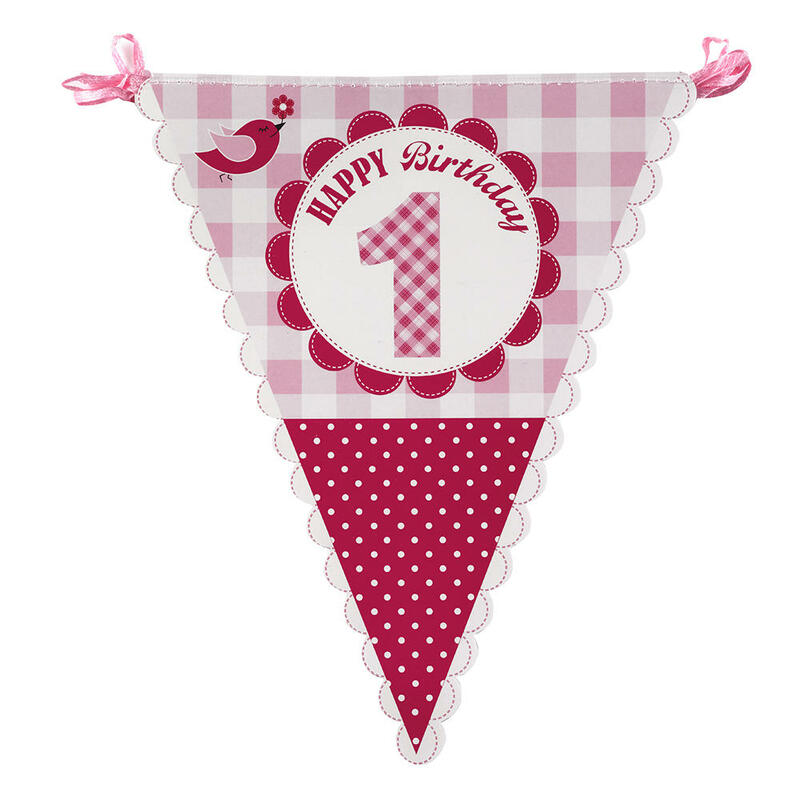 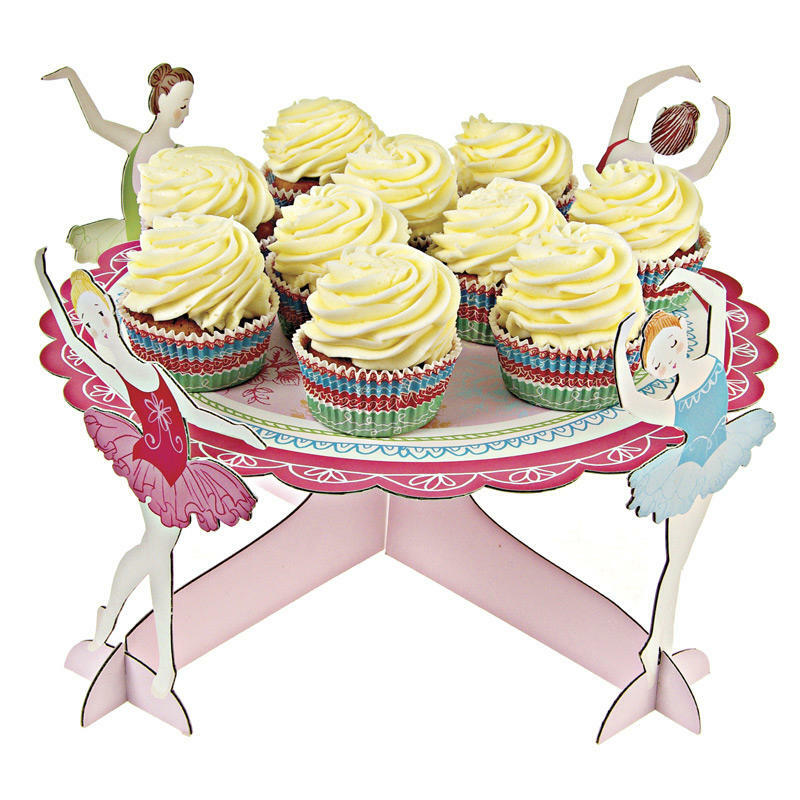 Display your birthday treats on this charming two-tier card cake stand, part of the ‘A Little Bird Told Me’ party range. 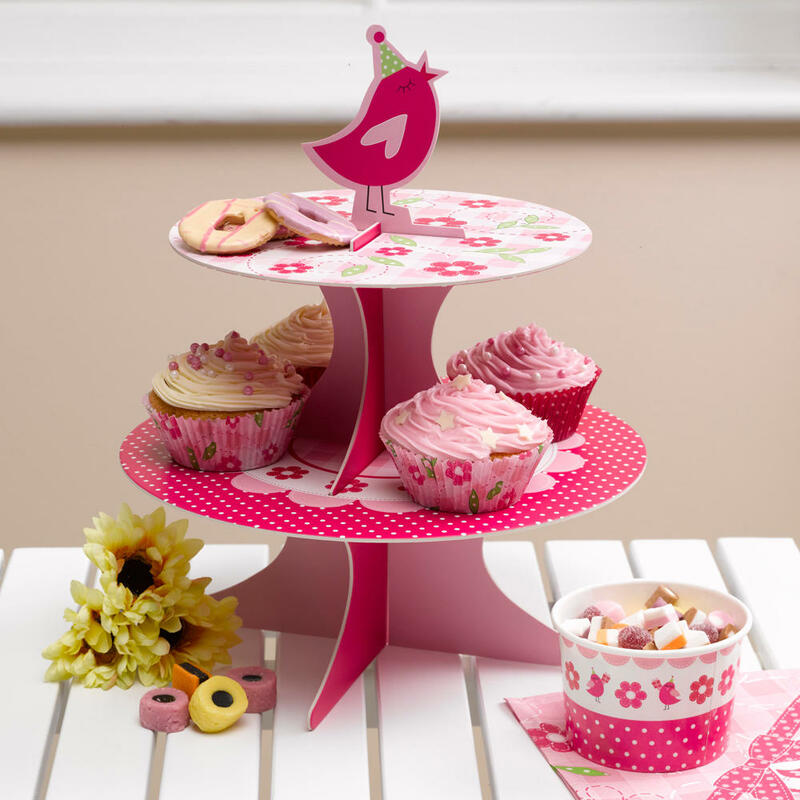 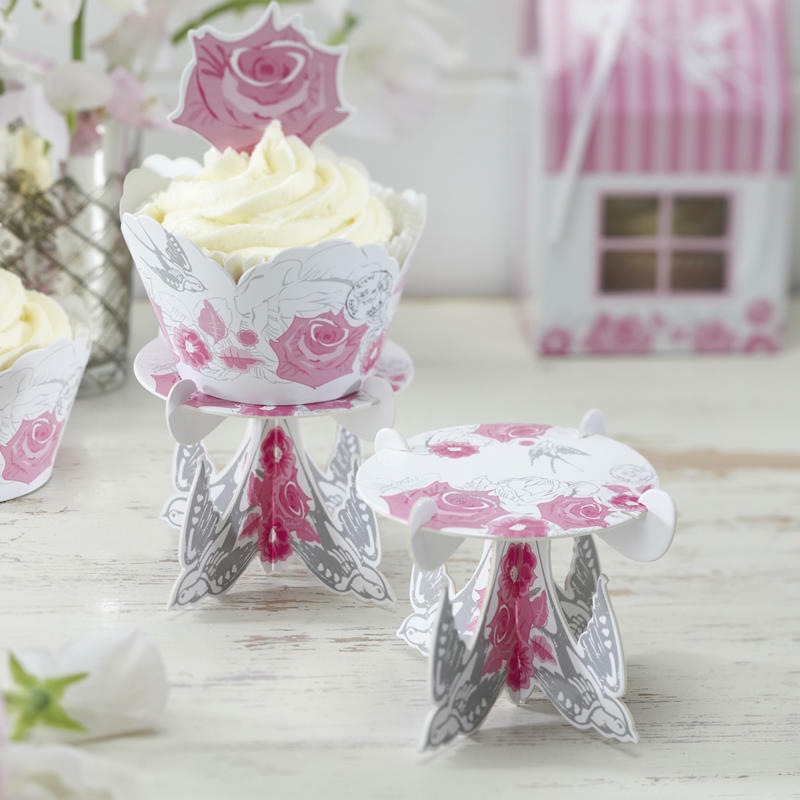 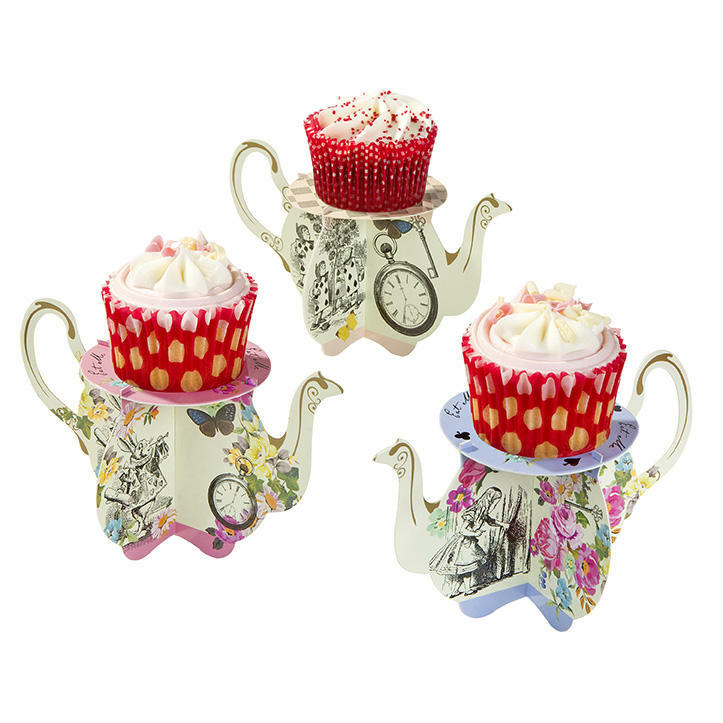 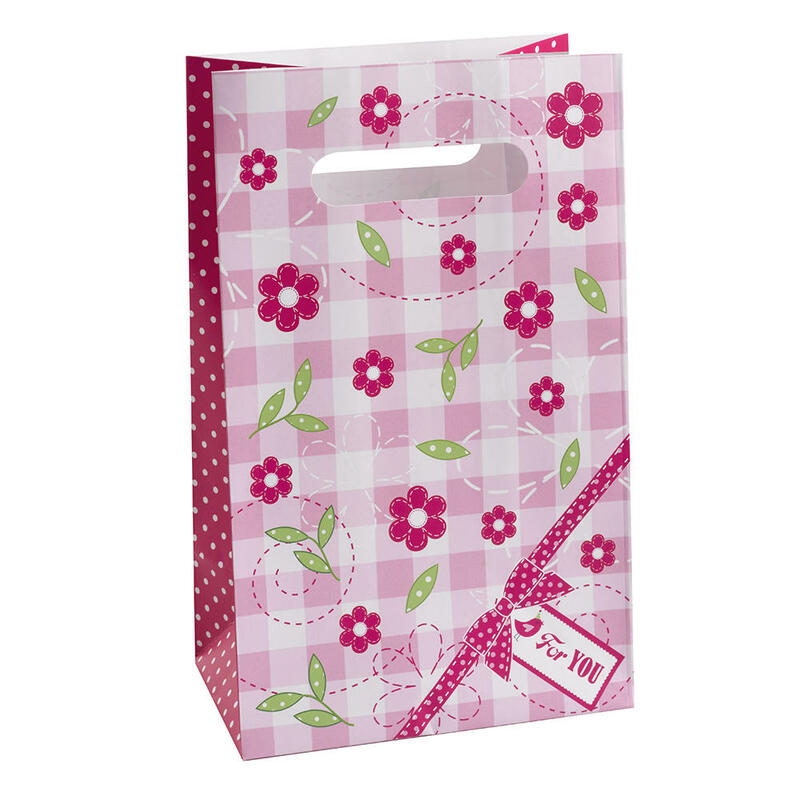 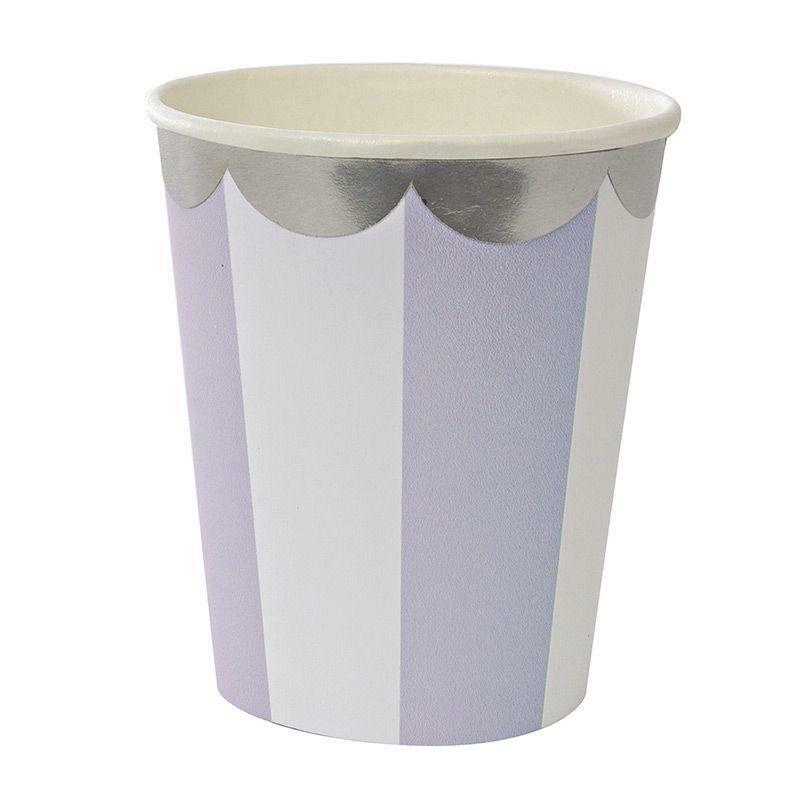 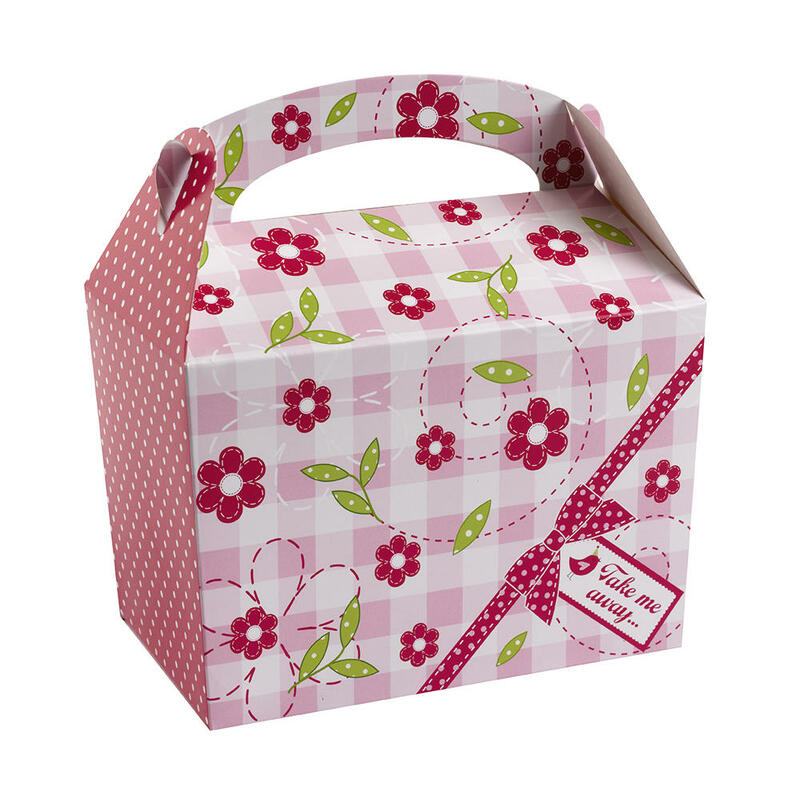 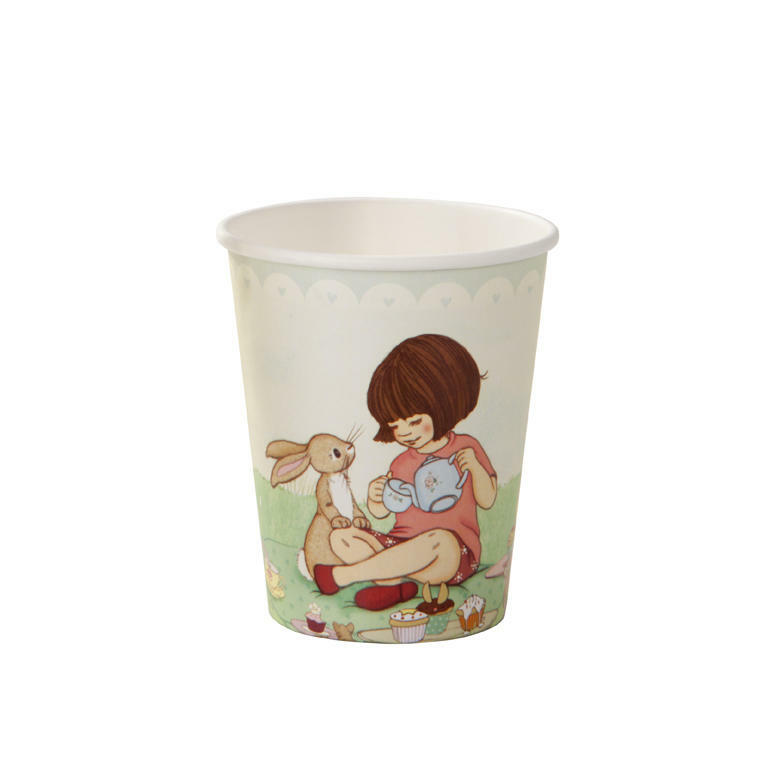 Featuring a reversible design and central bird motif, this gorgeous stand can hold cupcakes, biscuits and other sweet treats. 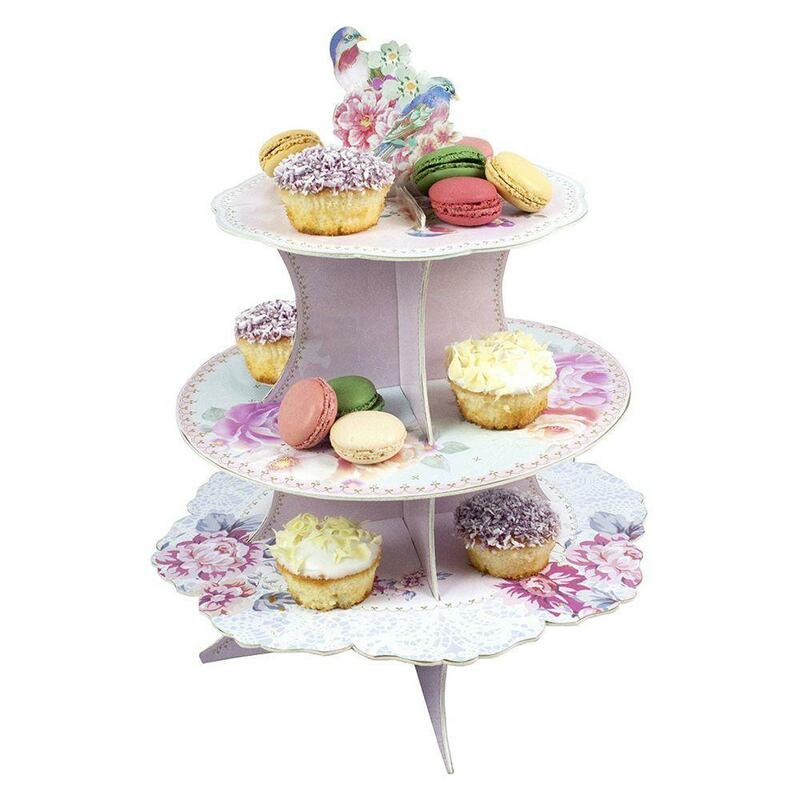 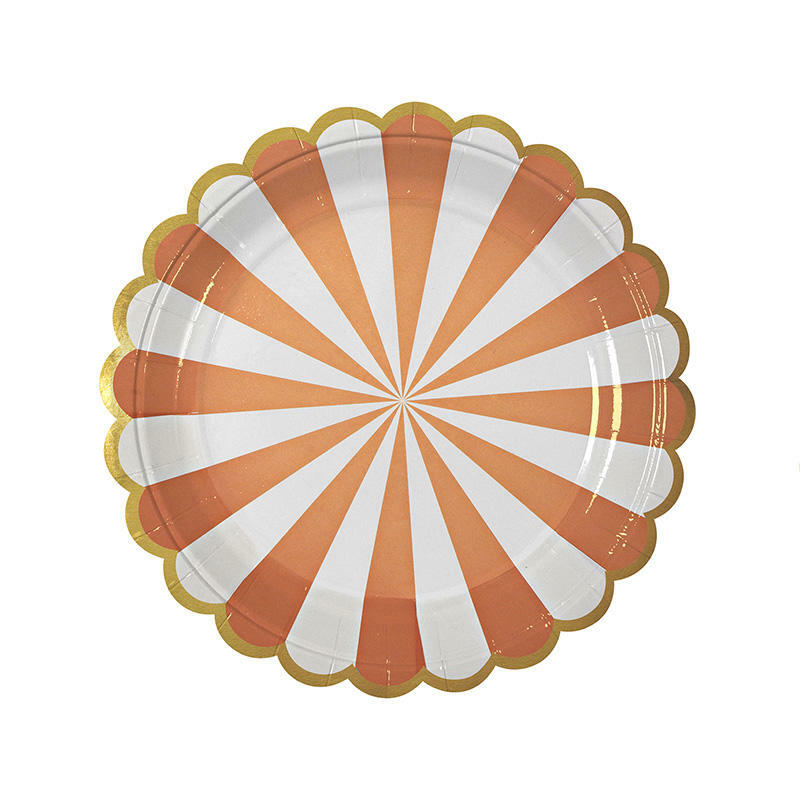 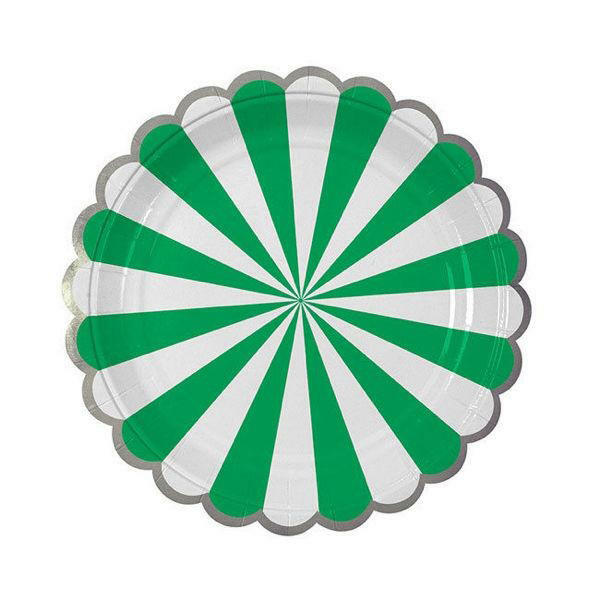 With its two-tone pink colour palette and whimsical design this cake stand makes a wonderful centre-piece for your party table.